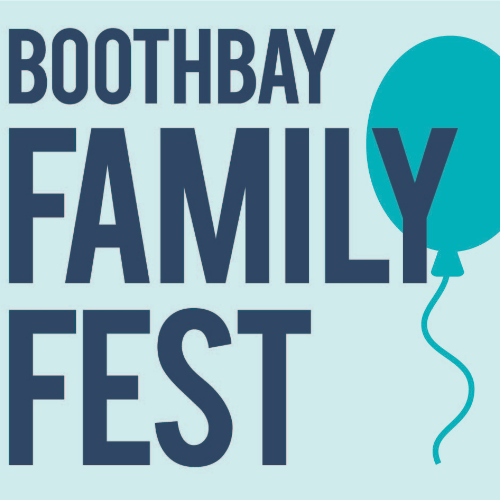 Family fun at the Boothbay Railway Village with games, inflatables, food and treats. 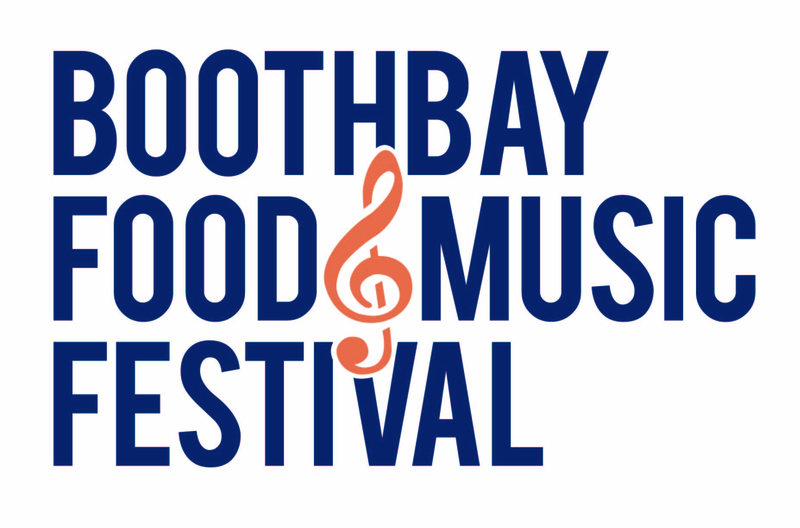 Live performance by Wacky Chad at noon and 2pm and live music by Dr. Zog Babies in strollers get in free. All events are considered RAIN or SHINE. No refunds will be given due to inclement weather.